Vegas Lies and How to Spot Them. 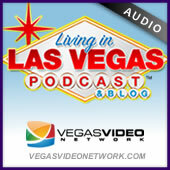 LISTENER EMAIL: Ellis Island, LIVE STREAM Las Vegas, Free cocktails. RQS: Congrats to new dad Wayne, Schedule change for Living in Las Vegas. HAVE A DRINK ON ME.